With New Years festivities right around the corner, it's time to send 2018 off with a bang. But ringing in the new year tends to have some consequences the next morning. 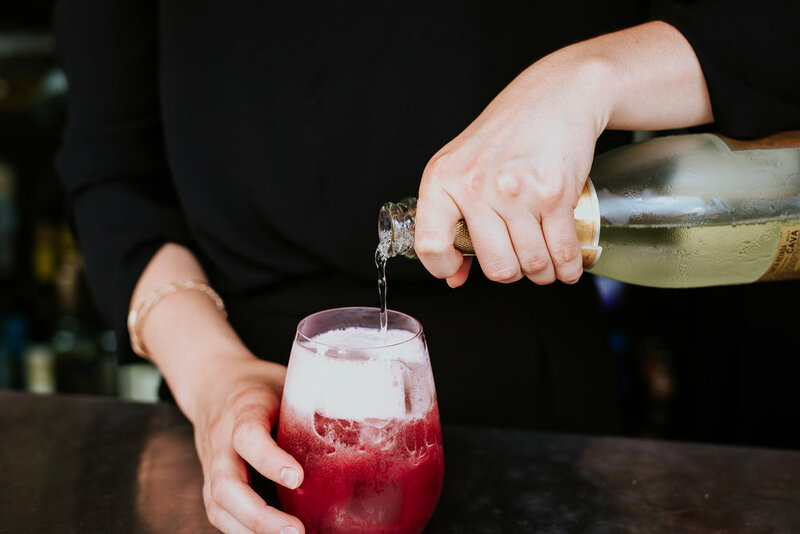 We're compiling our favorite Belle Isle + bubbly recipes that are perfect for your midnight cheers AND our favorite Belle Isle Bloody Mary recipes that are the fix you'll need come Tuesday morning. Blood Orange and bubbly? We dare you not to be jolly while drinking this bad boy. This party-friendly punch is bright, refreshing, and super easy to make. 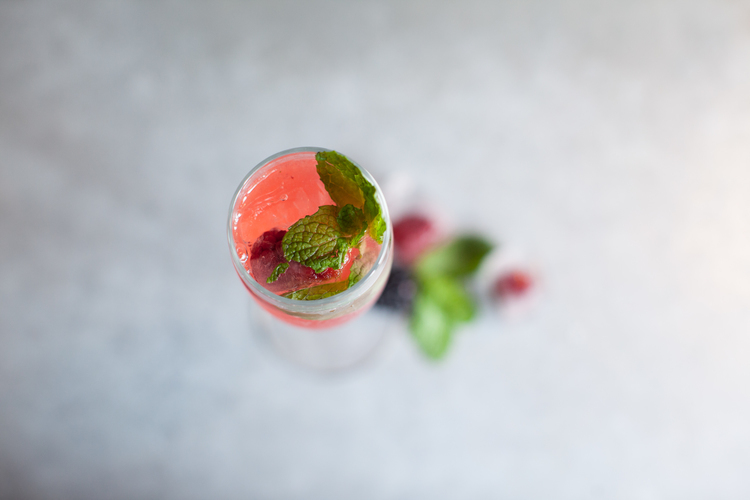 Our take on a classic Champagne Cocktail, the Champagne Hunni is the perfect addition to your #24hourchampagnediet. Belle Isle Black Label, pomegranate, and cava mix perfectly in this perky cocktail. This drink combines sizzle, spice, and crisp mint for a refreshing twist. 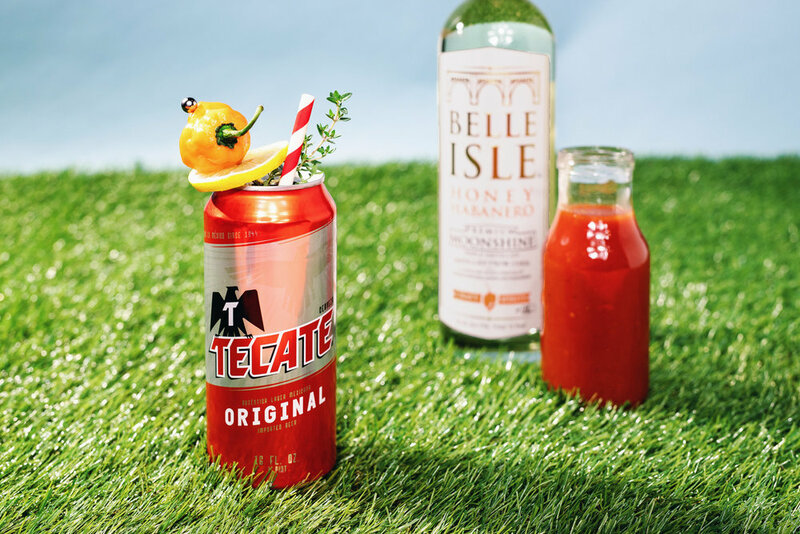 It’s like the Bloody Mary’s bubbly, beer-soaked step-cousin. Go all out with this bloody recipe that doubles as breakfast. Classic like our hometown, this bloody calls for two Richmond staples. A cocktail worth getting out of bed for... though you might not want to.